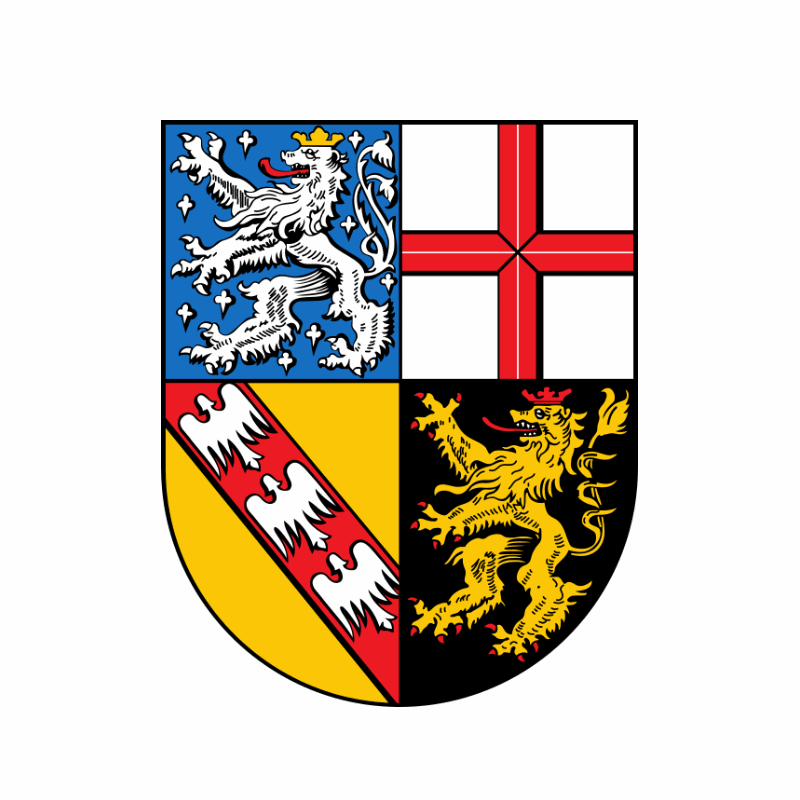 The 3 Masters of Free and Hanseatic City of Bremen so far: carlptr, Phii, Megachip. 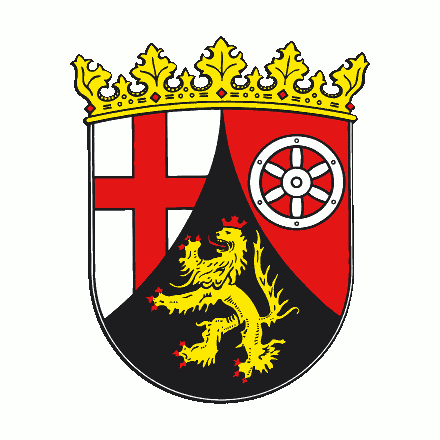 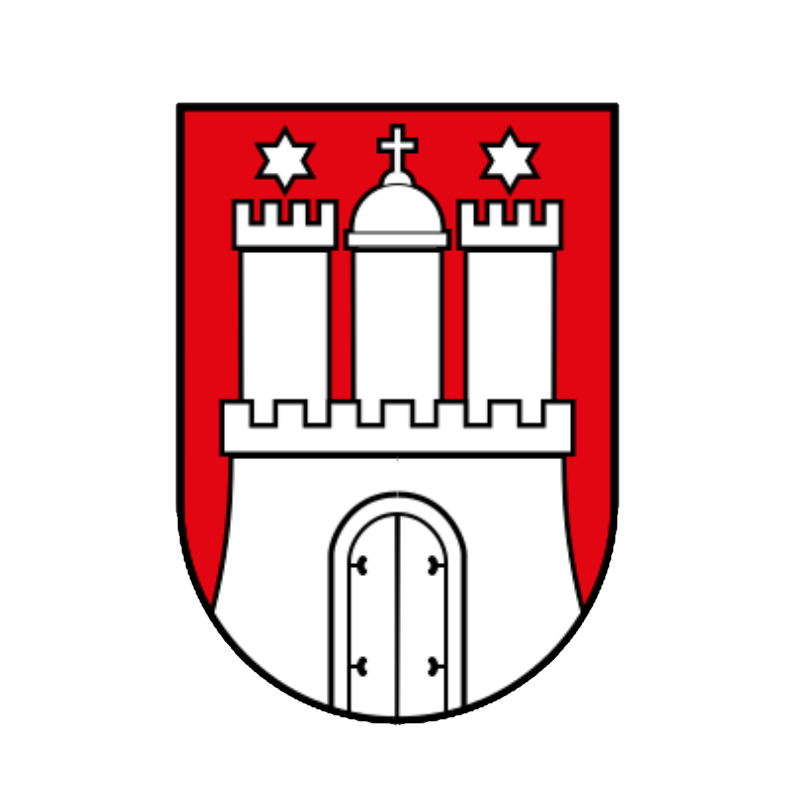 Till now Free and Hanseatic City of Bremen has 11 played regions within it. 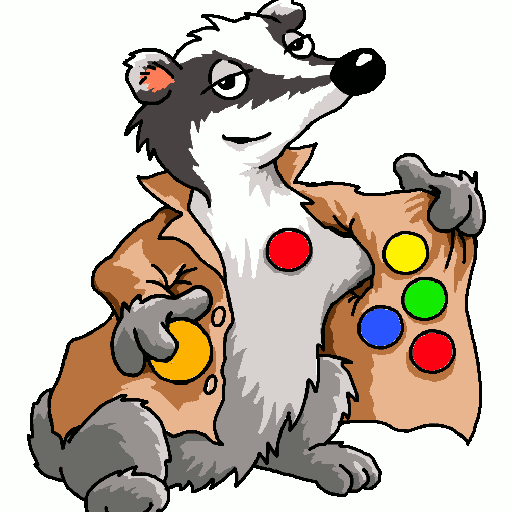 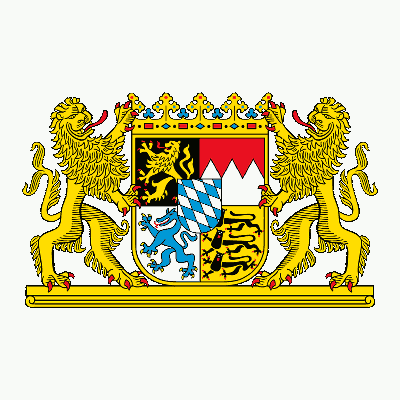 Until now 28 distinct quadrants have been played within the region Free and Hanseatic City of Bremen. 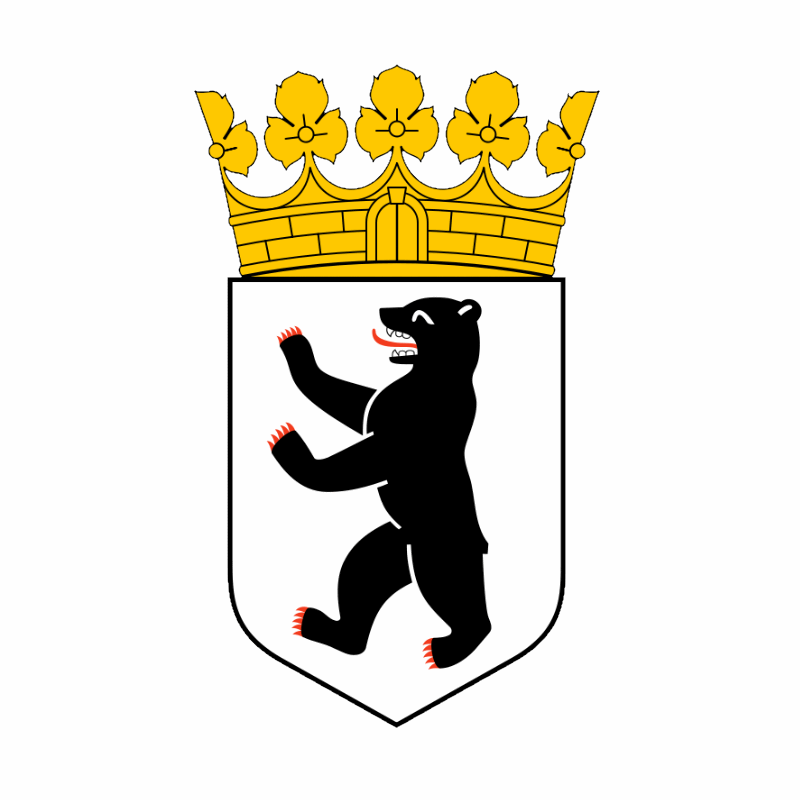 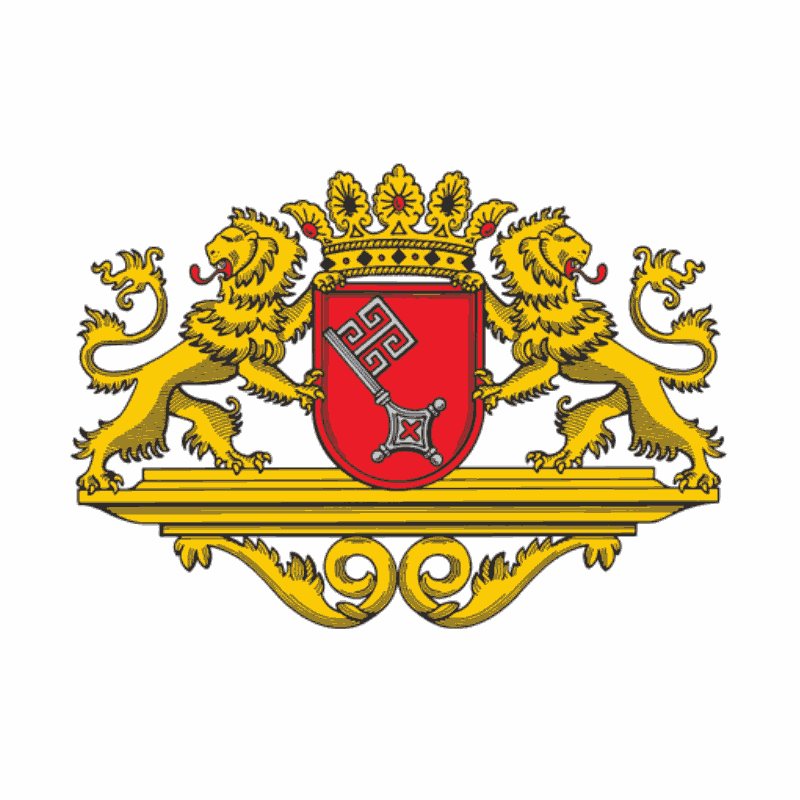 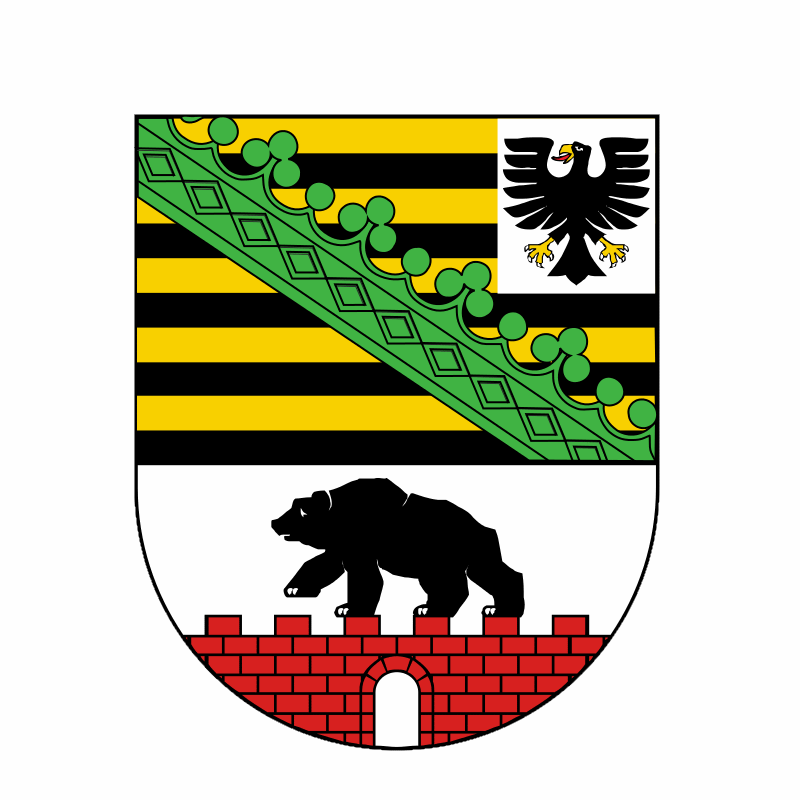 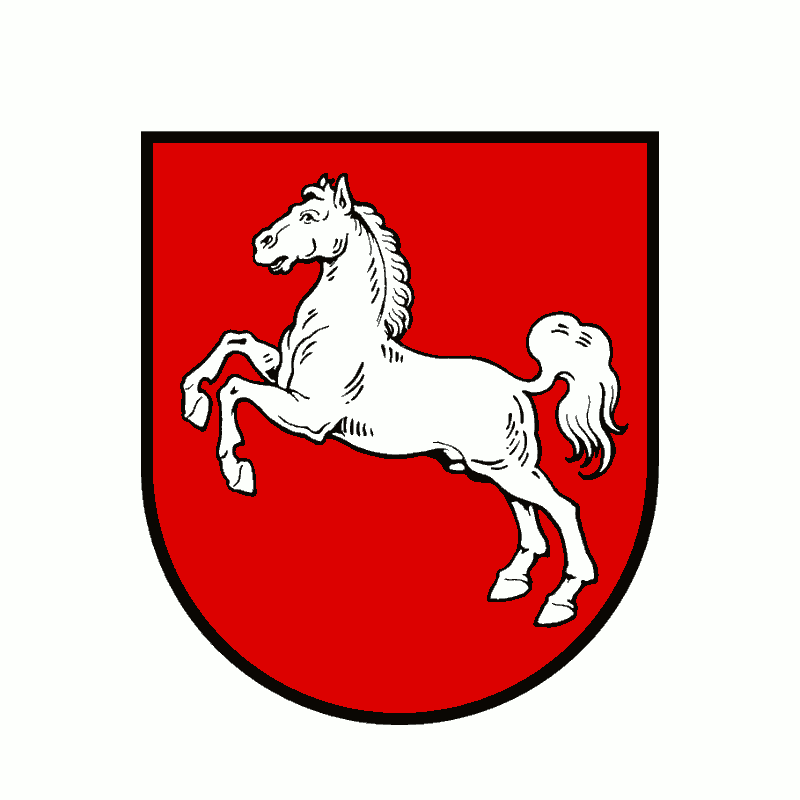 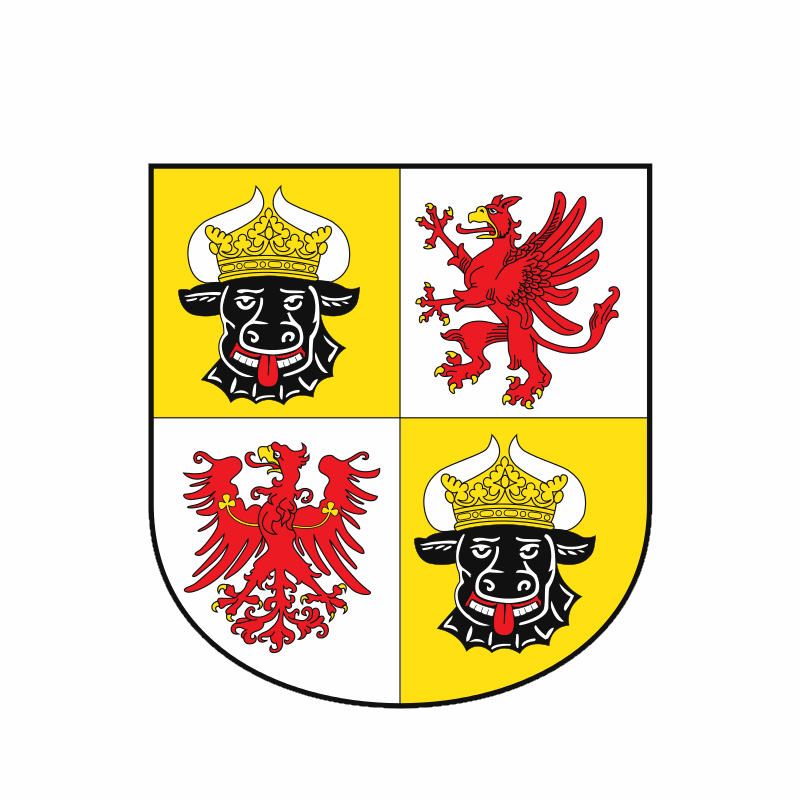 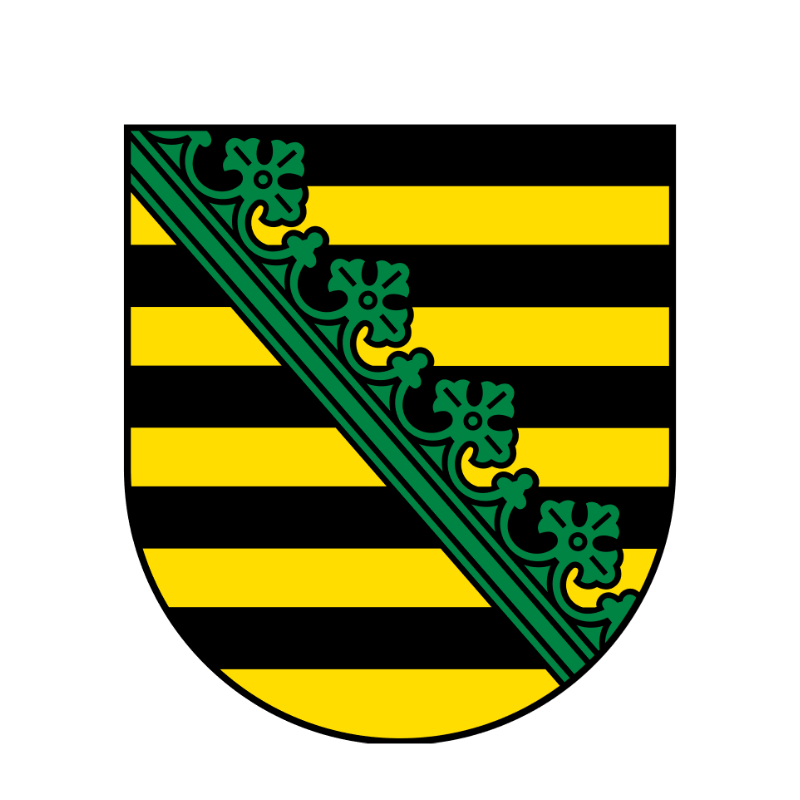 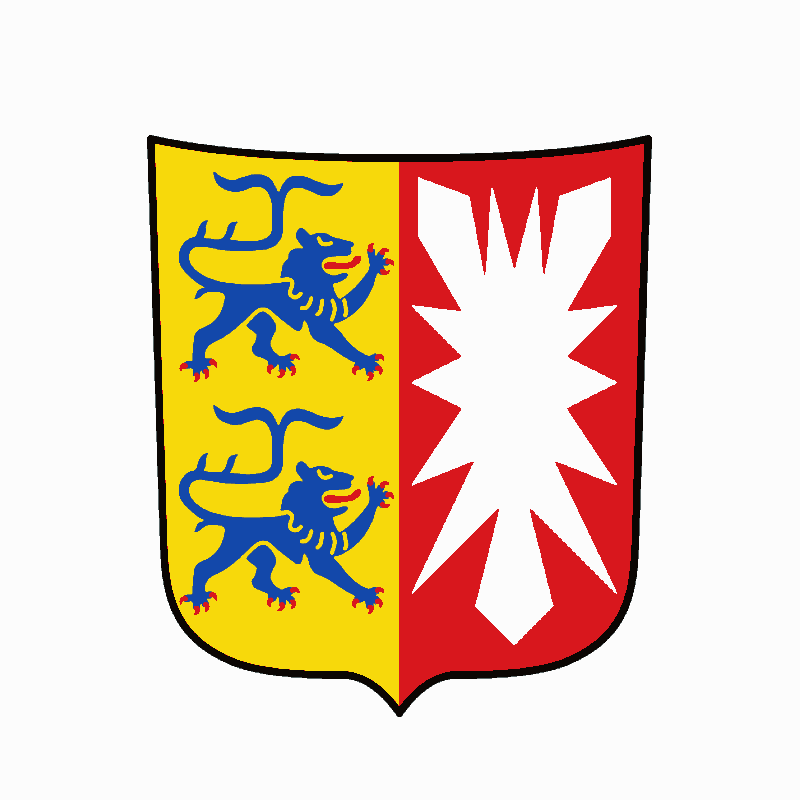 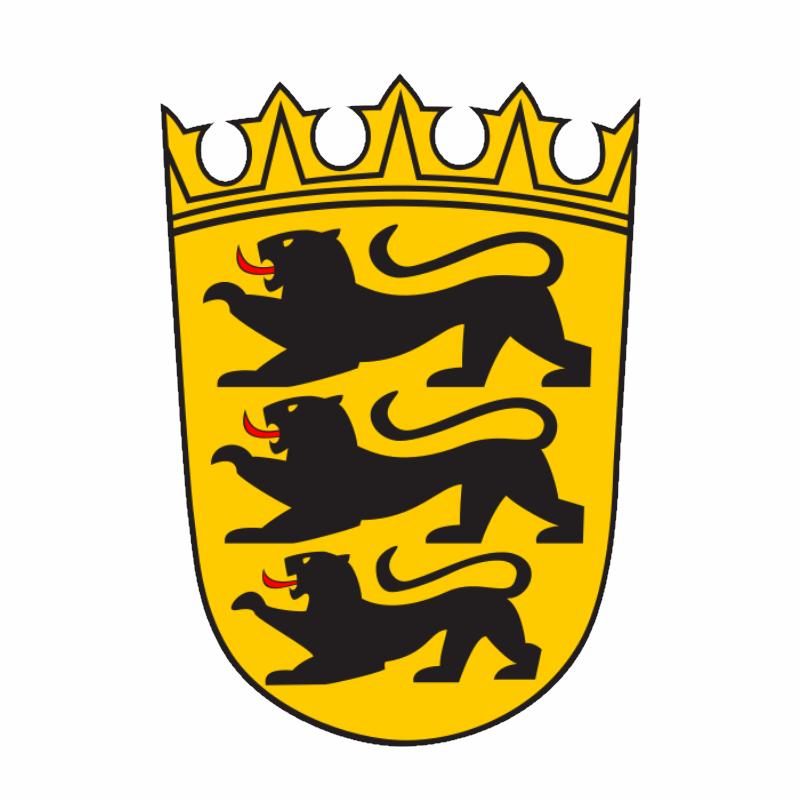 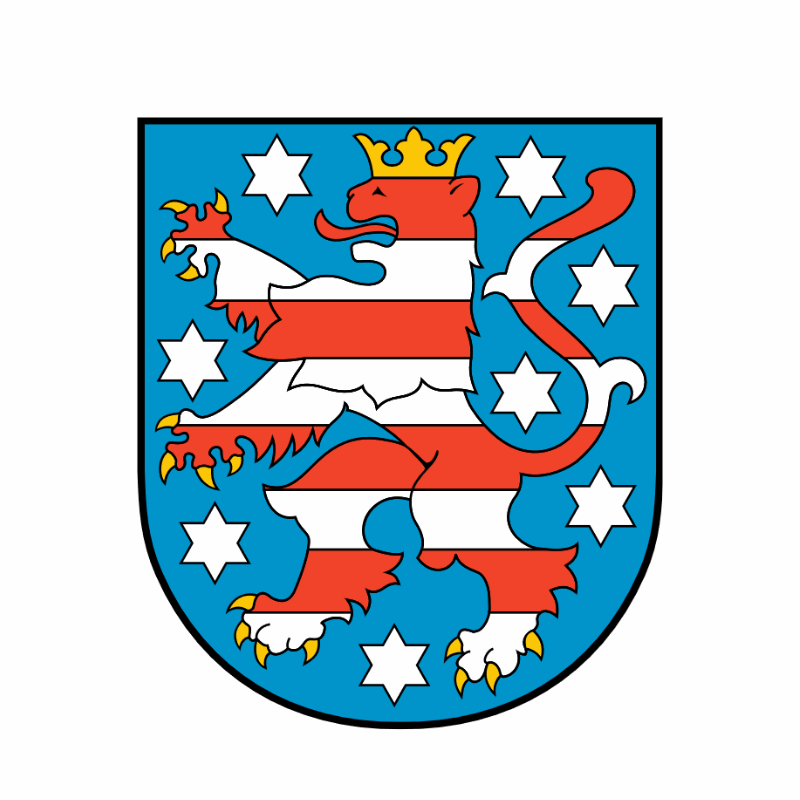 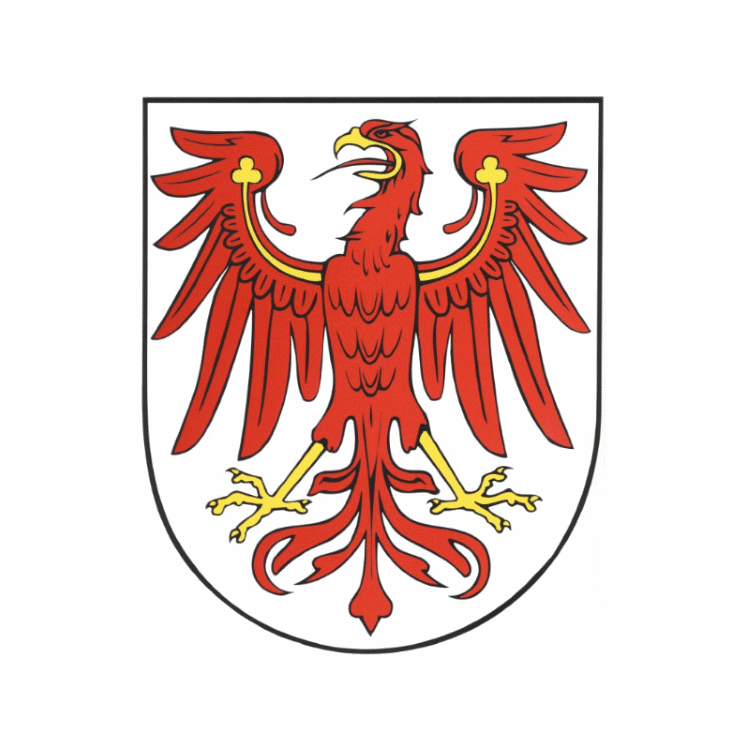 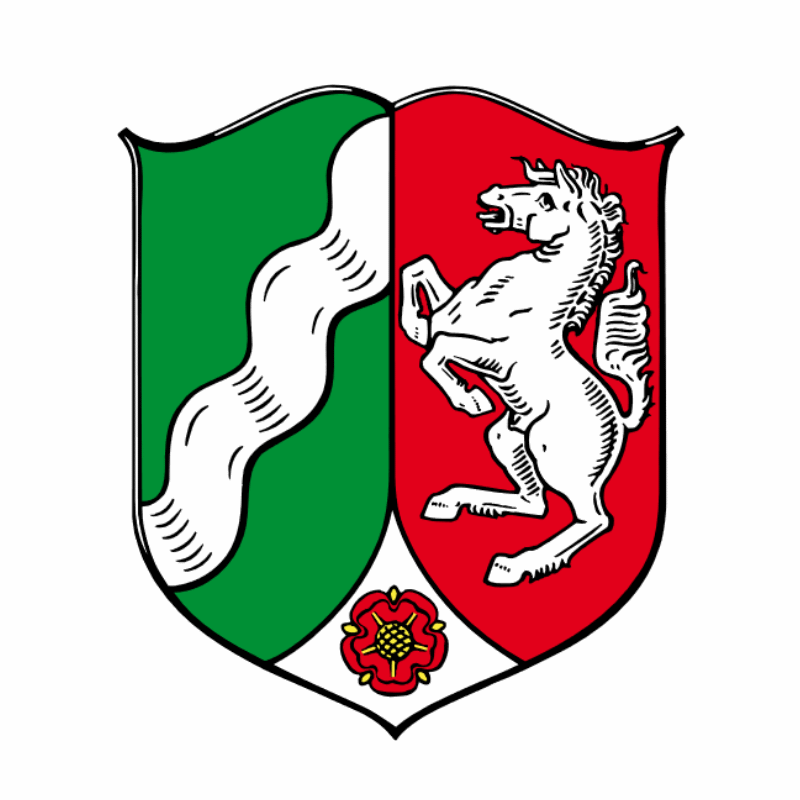 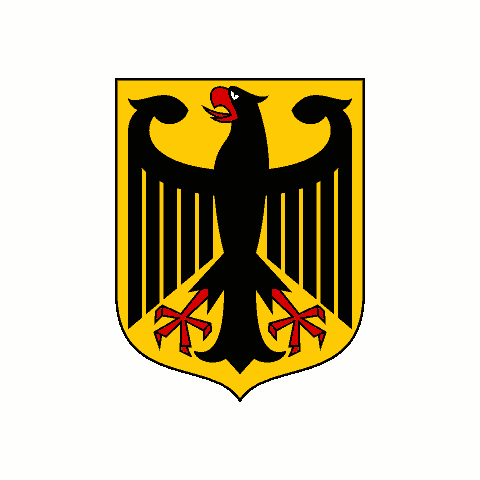 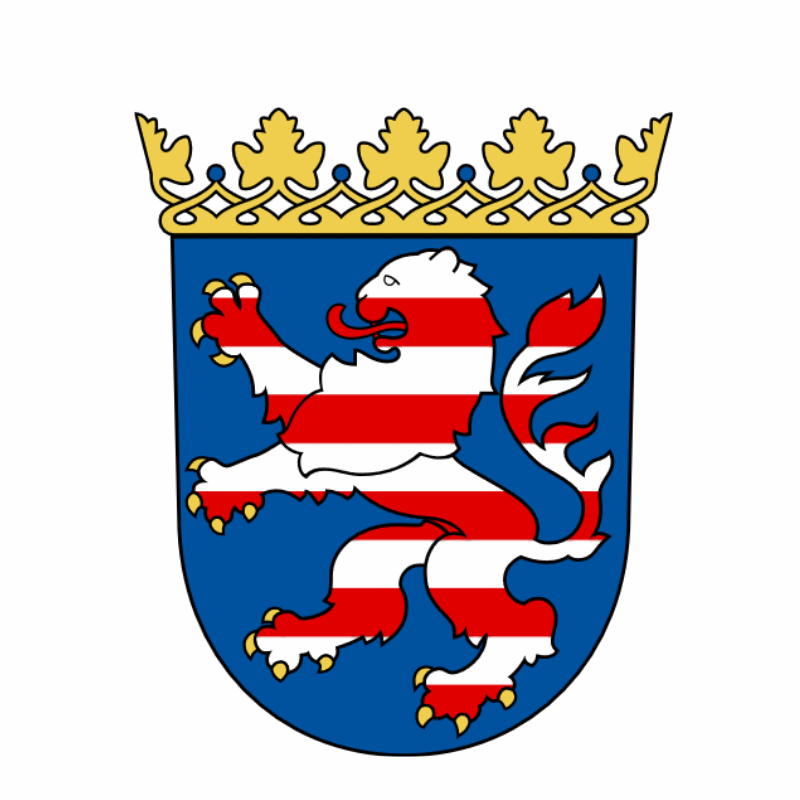 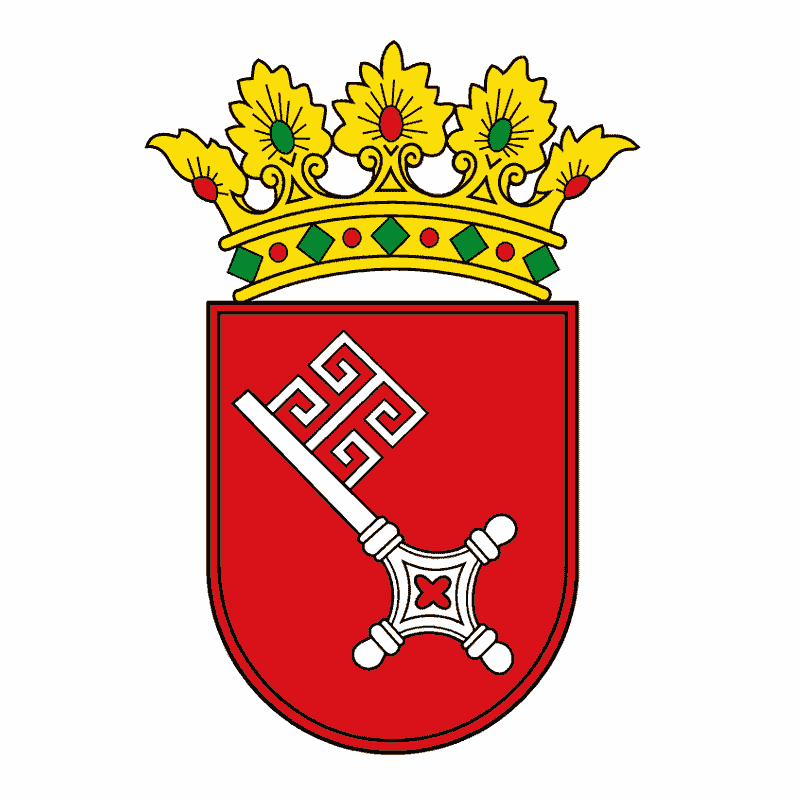 Ruled: Baden-Württemberg Berlin Brandenburg Free State of Bavaria Hamburg Hesse Lower Saxony Mecklenburg-Vorpommern North Rhine-Westphalia Rhineland-Palatinate Saarland Saxony Saxony-Anhalt Schleswig-Holstein Thuringia .